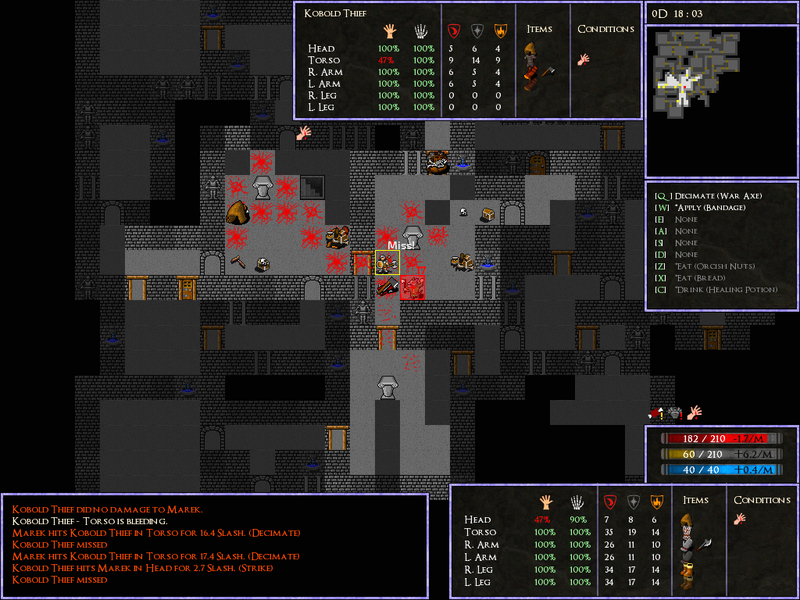 Dungeonlike is a traditional roguelike dungeon crawler. 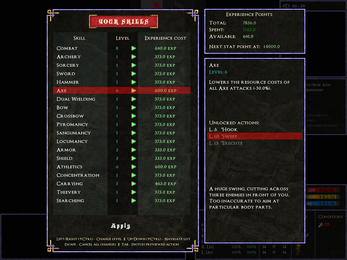 Turn based, with tile graphics, randomisation, and a ton of character customisation, as well as an advanced health and ability system. Your task is to slay Durgaz, the chief of Orcs who resides at the bottom of an underground fortress. At least, that is the official agenda. In reality, your task is to turn this dungeon into a gallery of orcish guts and remains. Open world, although it's still quite small and empty at this stage. 6 races to choose from. 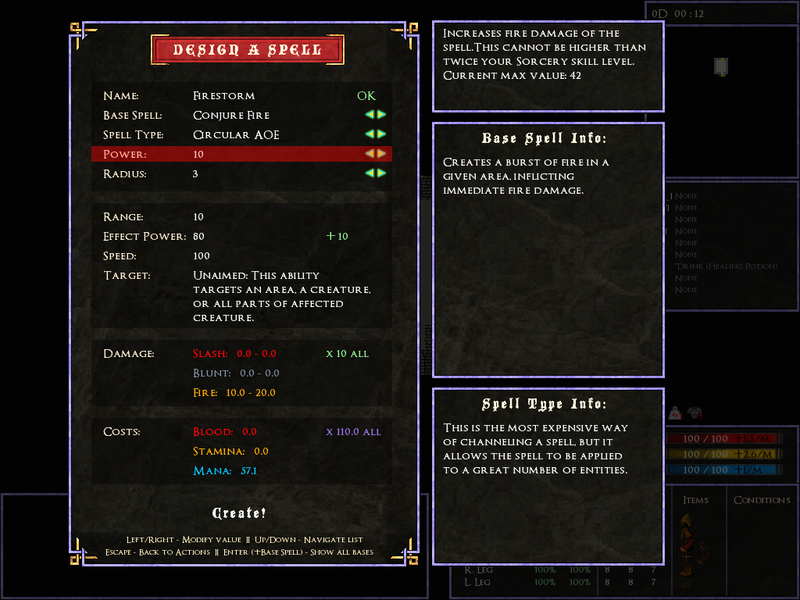 Over 40 attacks and spells to end your foes. 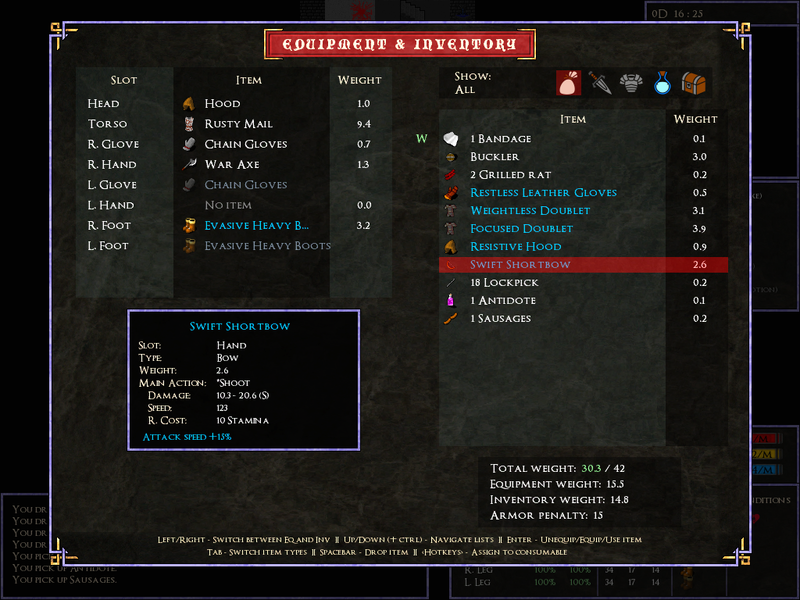 Over 100 items to utilise. About 50 randomly applied enchants which can further empower your items. Slash & Stab! Weapons often provide more than one way of slamming them against those who get in your way. 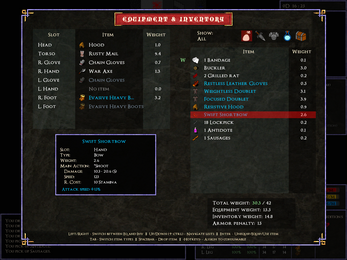 Health and inventory system fully based on body parts. Cut off their legs, then crush their skulls! 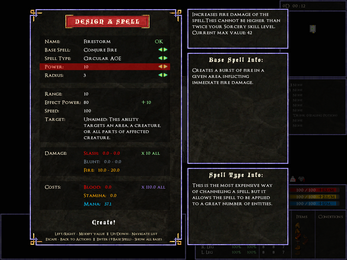 Design your own versions of spells and techniques. Tame the magic, master the steel! Discover hidden rooms with treasure. Full built-in wiki, aka. Dungeonpedia. 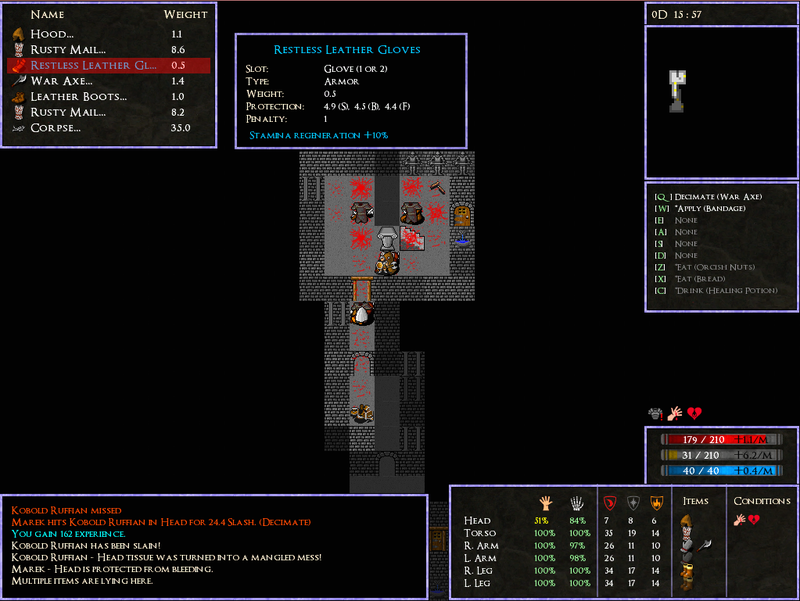 Dungeonlike is still under development (alpha) and will be receiving periodic updates with hot new features. 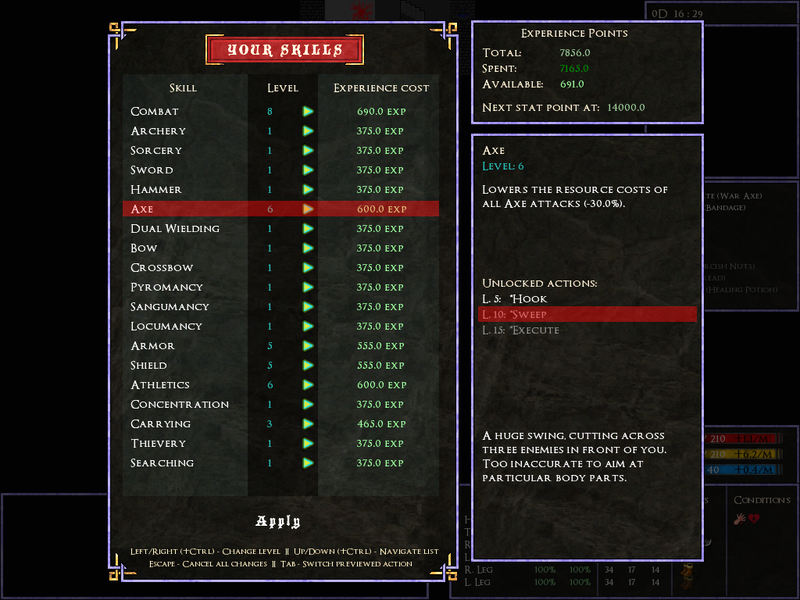 Currently the game is in its infancy and is still missing many elements which will be added with time. 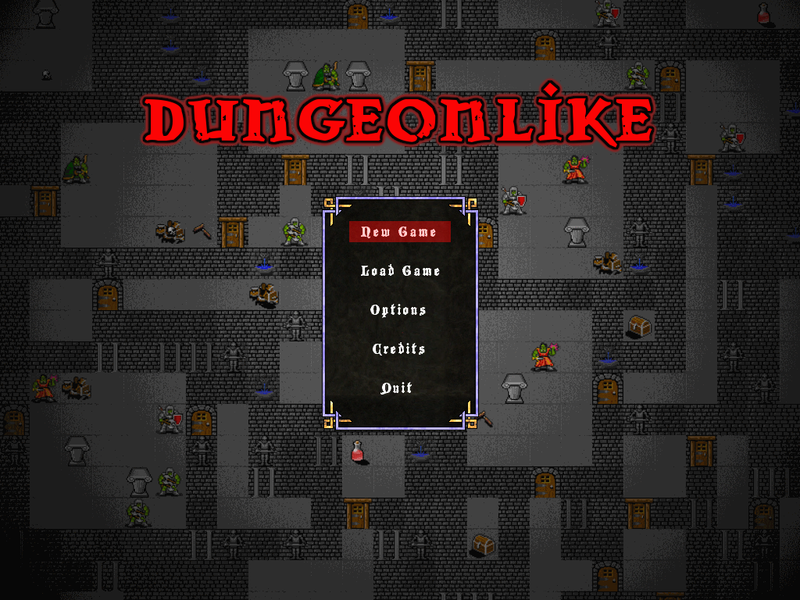 If you got any feedback, ideas or suggestions, you can comment here or in Dungeonlike Channel on the Roguelike Discord . You can also shoot me an email on sheriour@gmail.com or send a message to Dungeonlike on Facebook or post the thing in the community section below, but nowadays that Discord channel is where I can be reached most easily. Double click the downloaded archive to exctract all files, can be anywhere. 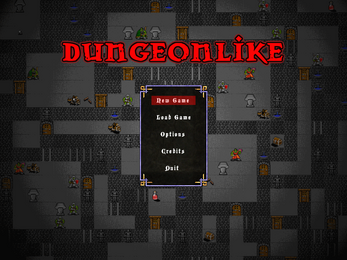 Go to game folders and launch the game by double clicking Dungeonlike.exe, the one with a kobold icon! 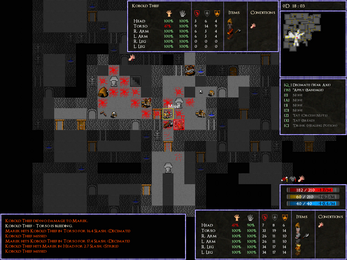 In order to run Dungeonlike under Linux, you will first require mono libraries, namely "mono-runtime". On Ubuntu this boils down to running "sudo apt-get install mono-runtime". Although that has worked on my machine, I've hear people saying that they had to install "mono-complete" instead, give that a shot if the above doesn't work right off the bat. 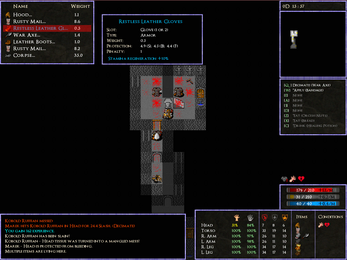 Once you have mono, navigate to the game folder and run the game with "mono Dungeonlike.exe". Linux compatibility is a bit experimental at the moment, but I didn't have any problems running it on my old Ubuntu laptop once mono was installed. StickyPost and Vote on suggestions!